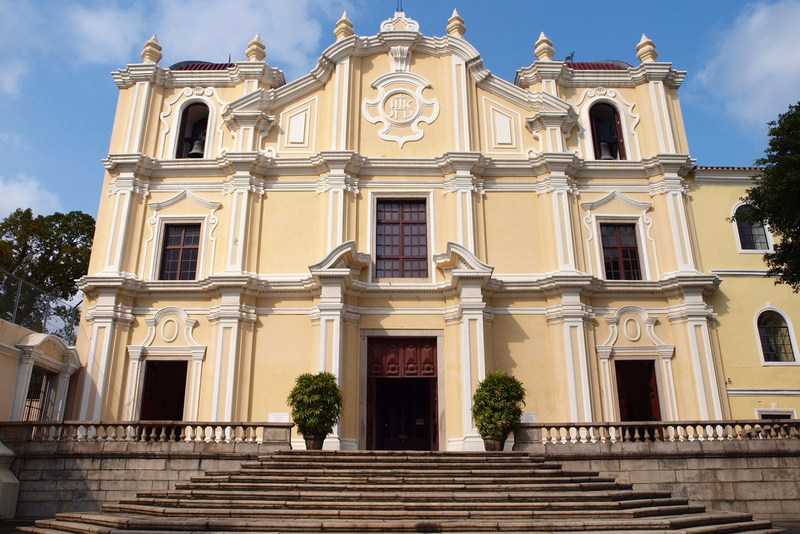 Located on the Macau Peninsula, St. Joseph’s Seminary and Church was established in 1728, with the current building constructed by 1758. Together with the Ruins of St. Paul, these are the only examples of Baroque architecture found in China. The seminary is not open for public viewing.